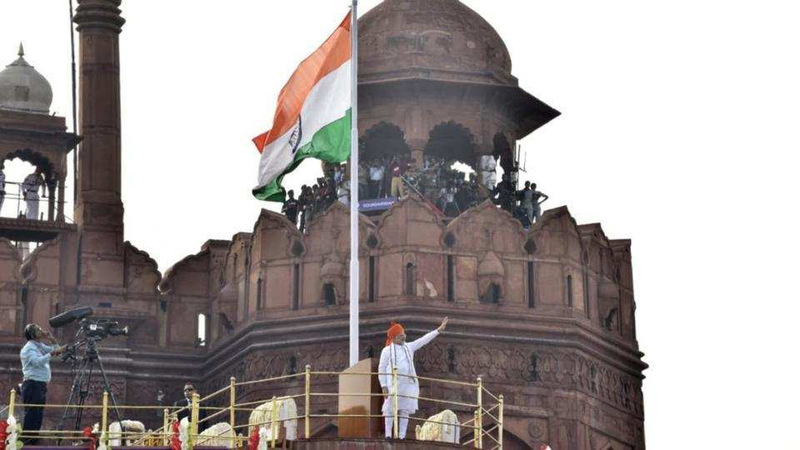 Prime Minister Narendra Modi, on the occasion of India's 72nd Independence Day addressed the nation from the Red Fort. 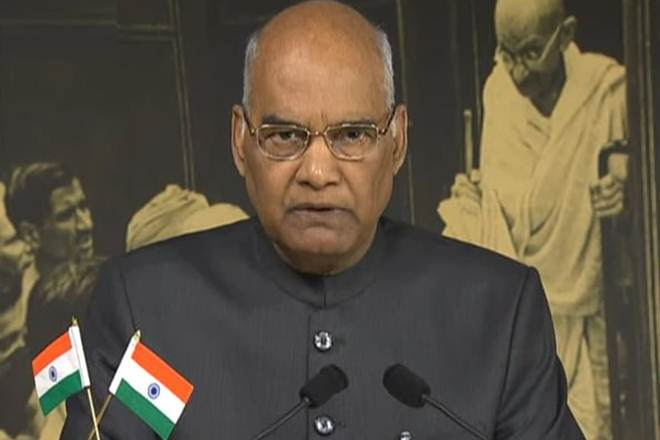 Stating that violence has no place in the society, President Ram Nath Kovind pleaded that contentious issues and extraneous debates should not be allowed to distract the country which was at the cusp of achieving many long-awaited goals. Atal Bihari Vajpayee, former prime minister and BJP stalwart, passed away on 16 August 2018. He was 93. Shri Vajpayee was admitted to the All India Institute of Medical Sciences in June. Pharmaceutical exports from the country are expected to cross USD 19 billion in worth during the current fiscal despite muted growth in the North American markets, according to Pharmexcil. The installed power generation capacity in India has risen to 344 GigaWatts (GW) and its energy deficit, which stood at over 4 per cent in 2014, has shrunk to less than one per cent in 2018. E-commerce major Amazon India signed an MoU with the Uttar Pradesh government to support MSME entrepreneurs across nine districts as a part of the state's One District One Product (ODOP) scheme. 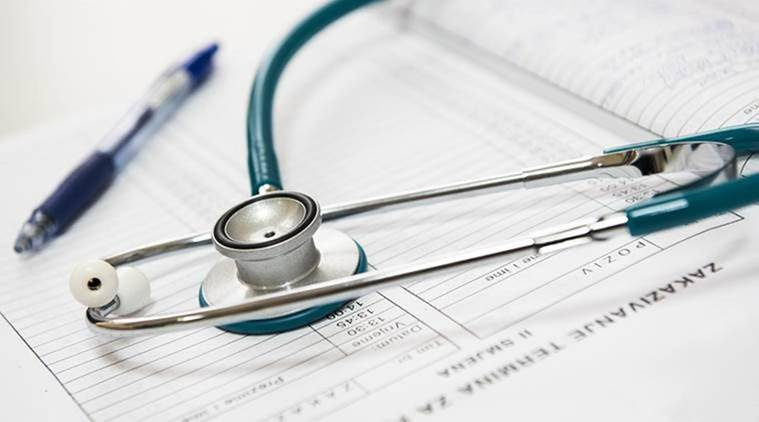 PM Narendra Modi announced that his government will launch a healthcare scheme on September 25 which will benefit 500 million citizens of the country. The scheme aims to provide a coverage of Rs 500,000 per family annually, benefiting more than 100 million poor families. 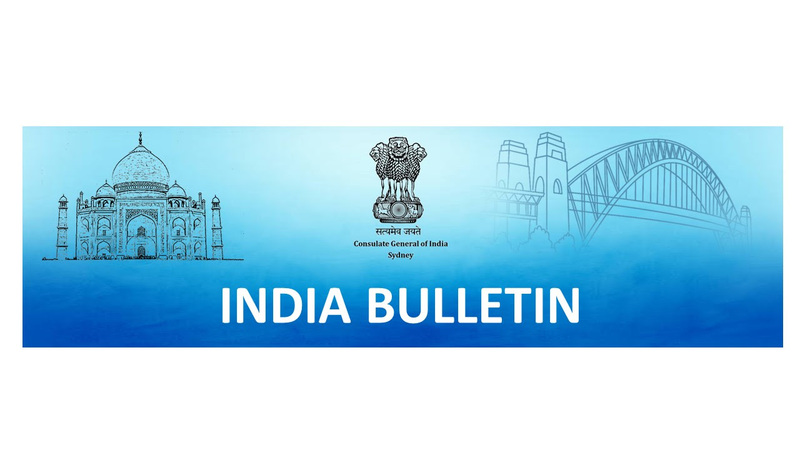 India is confident of achieving its ambitious target of 100 gigawatts (GW) solar power by 2022 despite the imposition of a safeguard duty on imported solar components according to a top bureaucrat. Delhi has emerged the most-attractive State for investors, improving its position on the National Council for Applied and Economic Research (NCAER)’s 2018 State Investment Potential Index. Japan's Ambassador to India Kenji Hiramatsu inaugurated LIXIL's ceramicware manufacturing facility at Bhimadole in Andhra Pradesh's West Godavari district. This is the Japanese company's first manufacturing facility in the country. Italian motorcycle-maker Benelli today signed an MoU with Telangana government and Adishwar Auto Ride International (AARI), a subsidiary of Mahavir Group, for setting a manufacturing facility. The flag hoisting ceremony on 72nd Independence Day was held at the Consulate premises at 0900 hrs. The Consul General unfurled the Tricolour and read out President’s address. 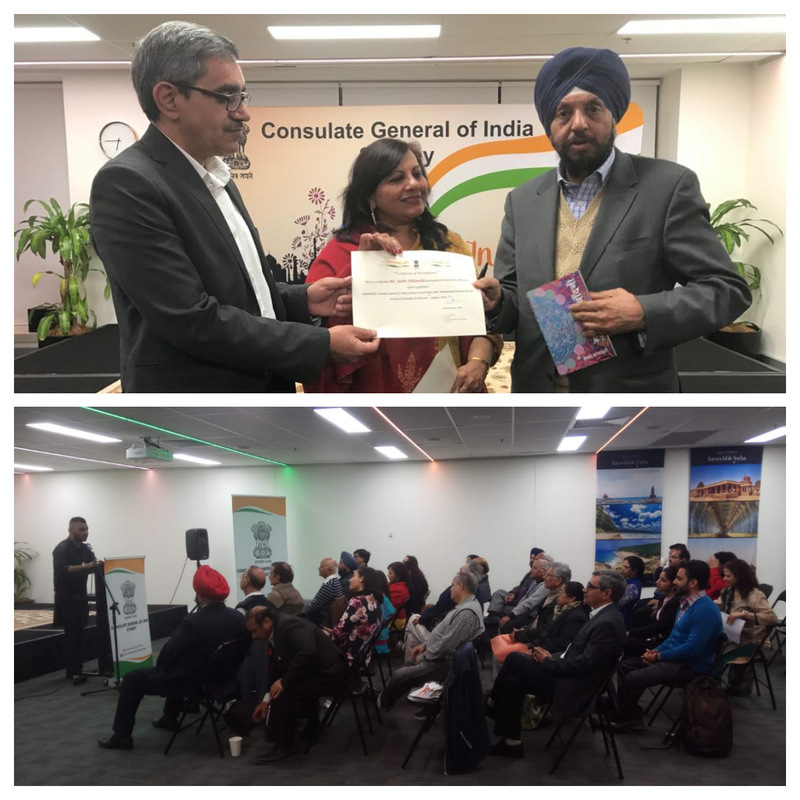 The ceremony was attended by a diverse cross-section of Indian diaspora including members from senior government and business leaders, City Councillors, members of the Indian community, ethnic media, academicians, students and friends of India. 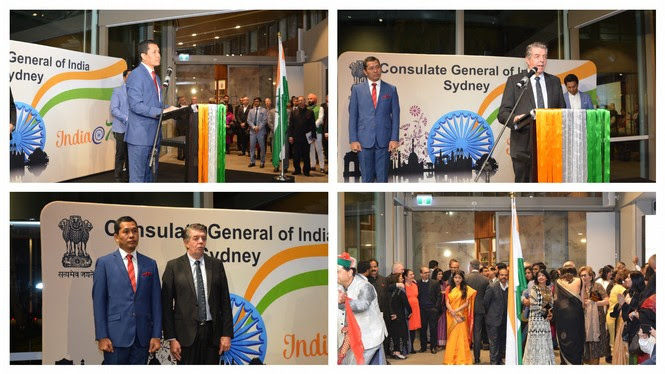 Consulate General of India hosted a reception on 72nd Independence Day at ‘The Calyx’, Royal Botanic Gardens, Sydney. The reception was graced by Hon. Ray Williams MP, Minister for Multiculturalism, and Minister for Disability Services, who represented NSW Premier. 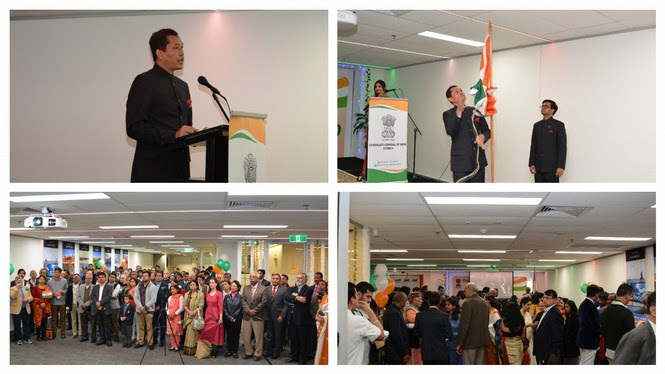 Thanks to ministers, members of oppsition, councillors, DFAT , Indian diaspora and friends, who attended the event. SVCC, CGI Sydney in association with ILASA organized Hindi Poetry Recitation "Kavi Goshthi" on 3rd August 2018. 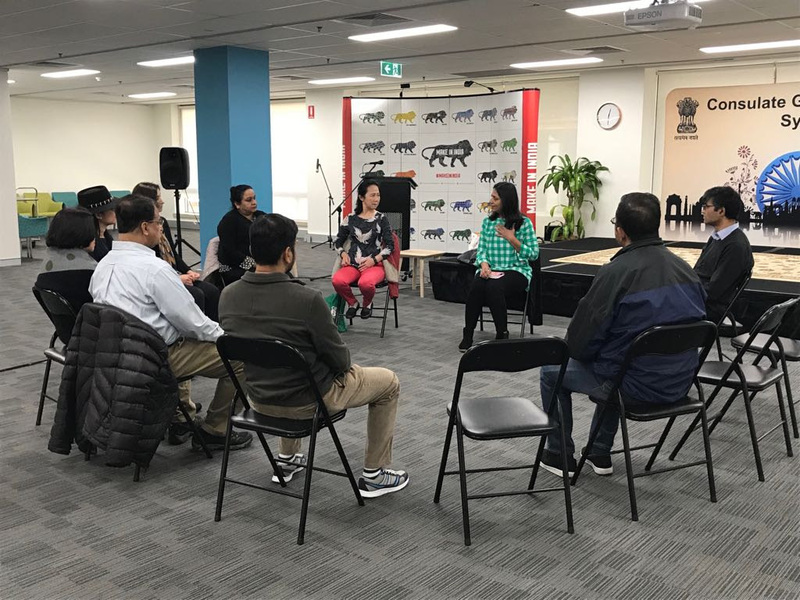 SVCC, CGI Sydney in association with Heartfulness Meditation Australia organised first meditation session on Wednesday, August 1, 2018.